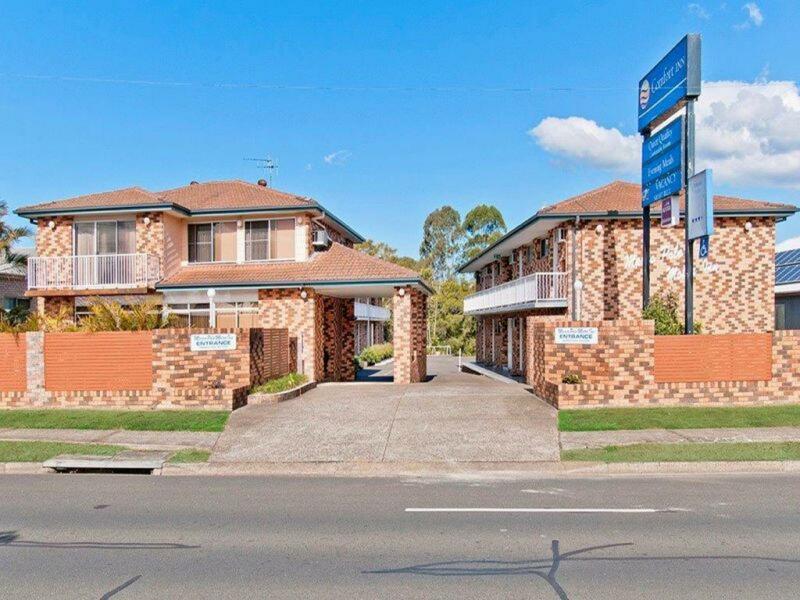 - Only 3.5 hours north of Sydney and close to the local airport. 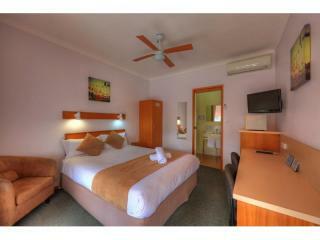 - 3.5 star self-rated property with 20 well-appointed rooms. 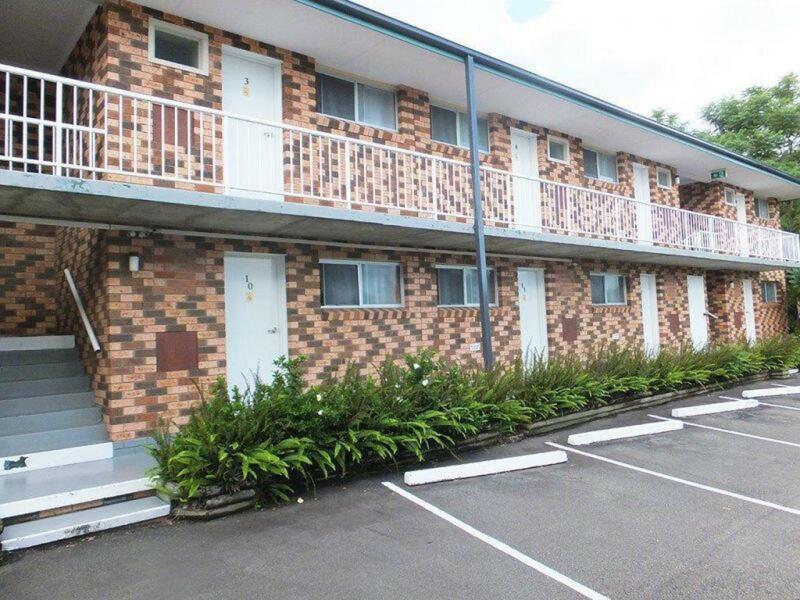 - Conveniently located near Waterways, National Parks and the Entertainment Centre. 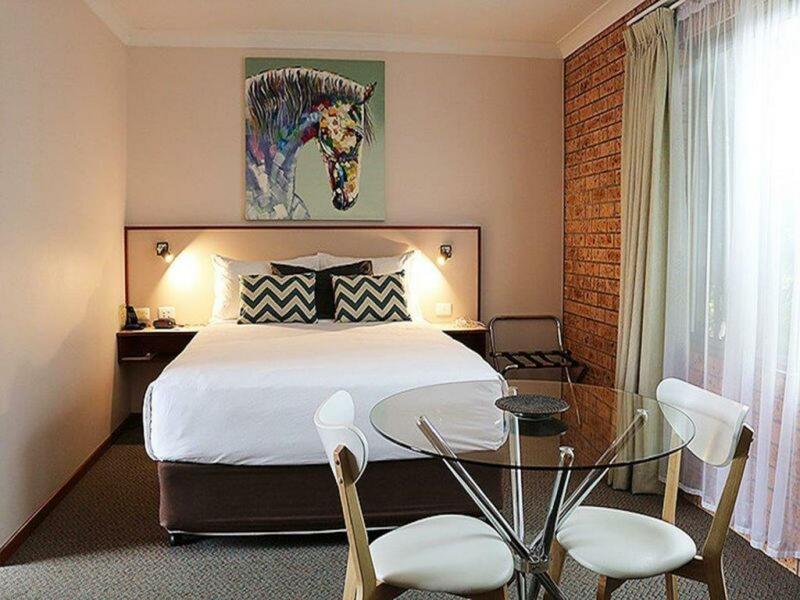 - Guest facilities include gardens, barbeque facilities and a saltwater pool. - Onsite fully licensed restaurant. 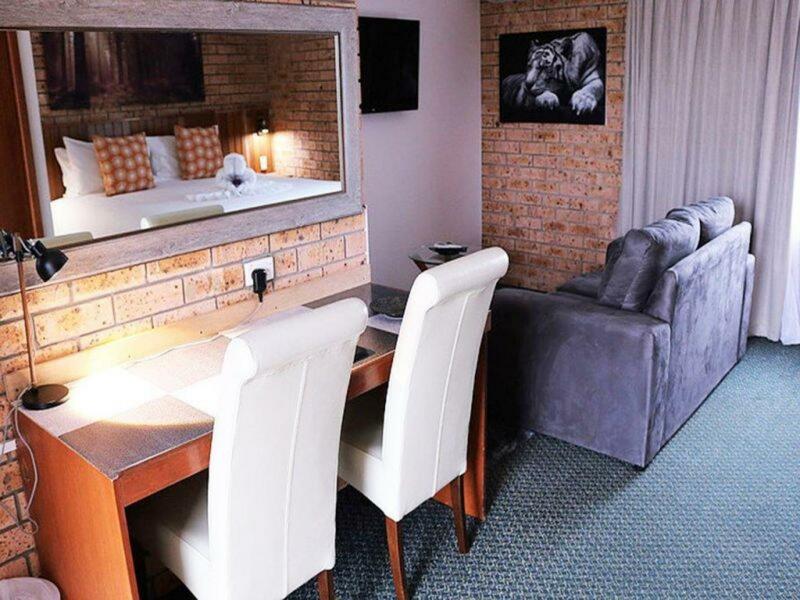 - Suitable for family holidays, stopovers and the business traveller. 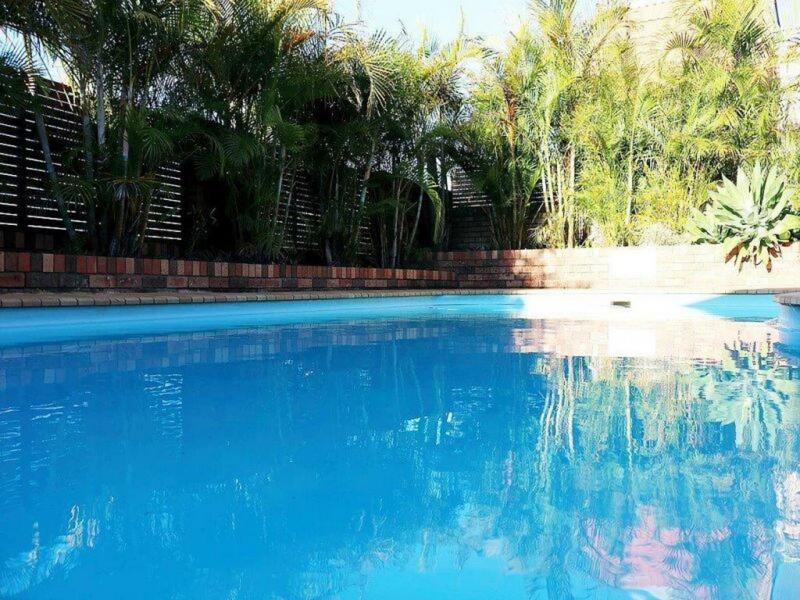 - A three bedroom residence ideal for a small family. 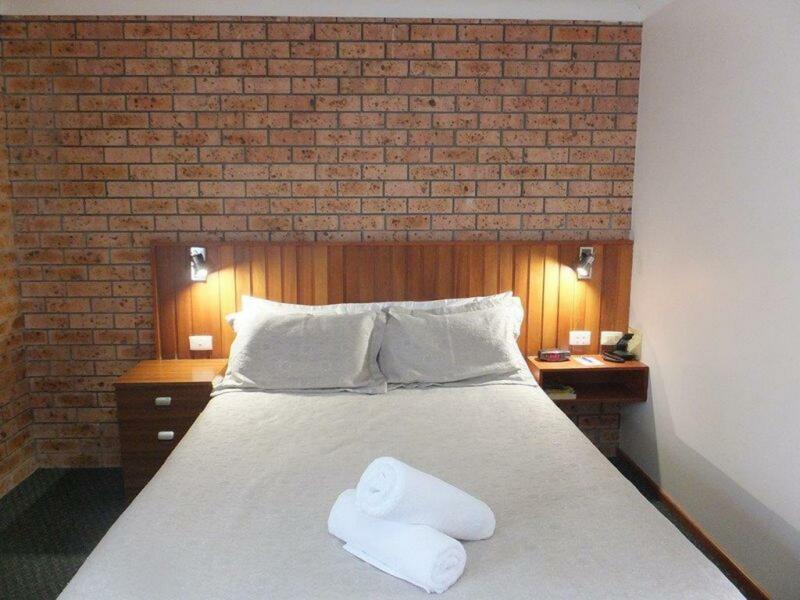 Ideally located on the Mid North Coast, this motel is only 3.5 hours drive north of Sydney and a few minutes from the local Airport. 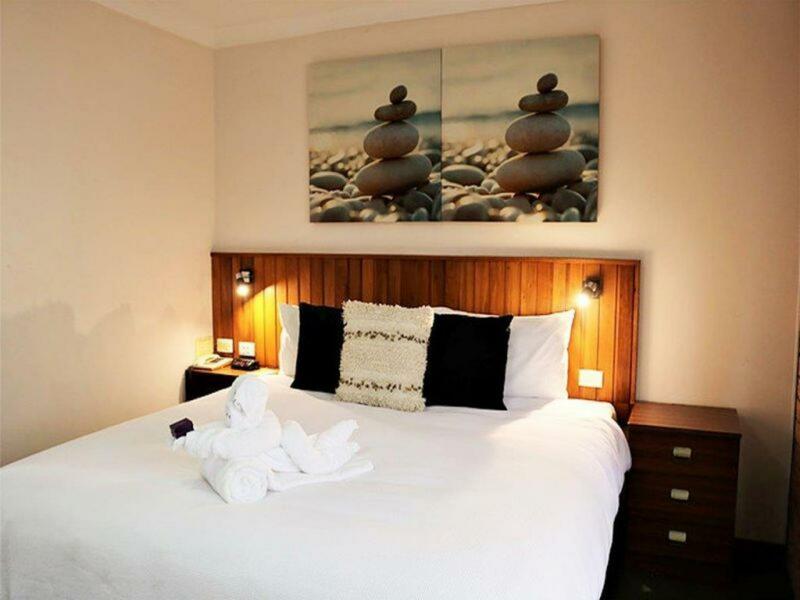 Within 30 minutes to some fabulous beaches, this 3.5 star self-rated property features 20 spacious, well-appointed rooms, making it very suitable for the family holiday, stopovers or the business traveller. 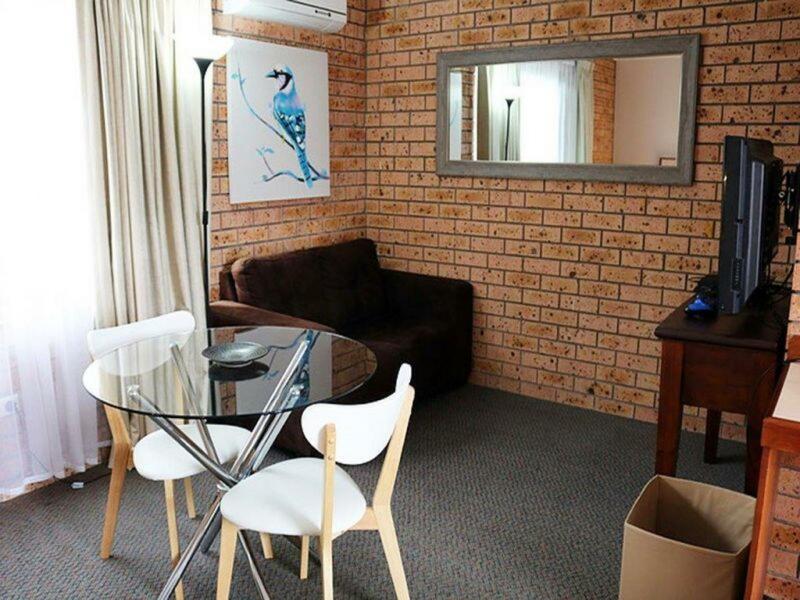 The motel is conveniently situated for those wishing to explore everything that the Manning has got on offer including the local Entertainment centre, Waterways, National Parks, Cafes and Specialty shops. 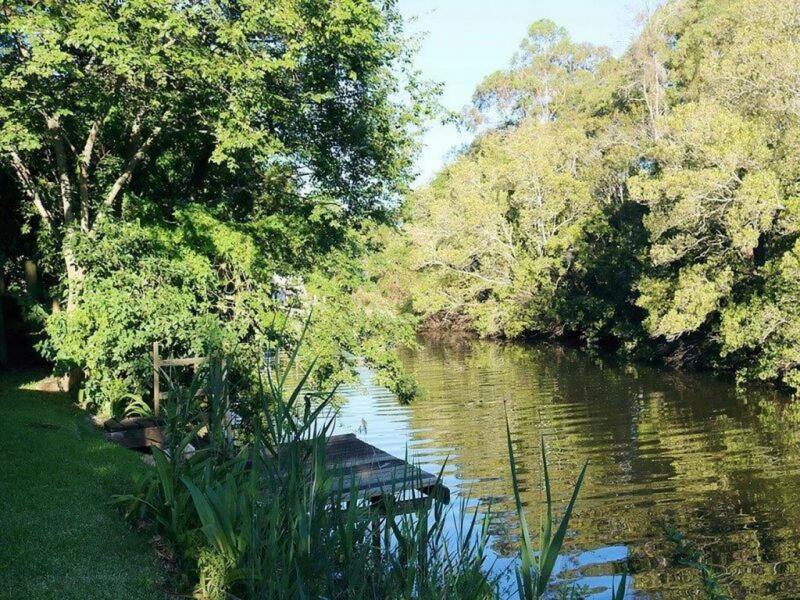 After a busy day guests can picnic on the river's edge, take a dip in the refreshing saltwater pool, make use of the in-house barbeque facilities or dine in at the fully licensed restaurant. 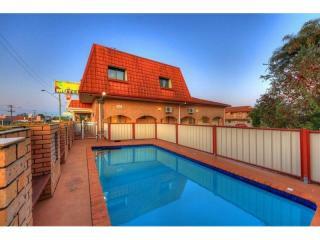 With a three bedroom residence, this has plenty of potential as a small family business. 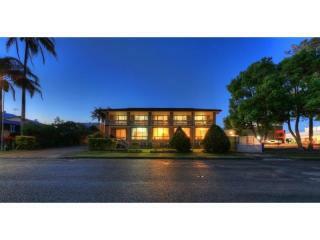 Contact Warren Sweetman from Tourism Brokers for further information or to arrange an inspection. 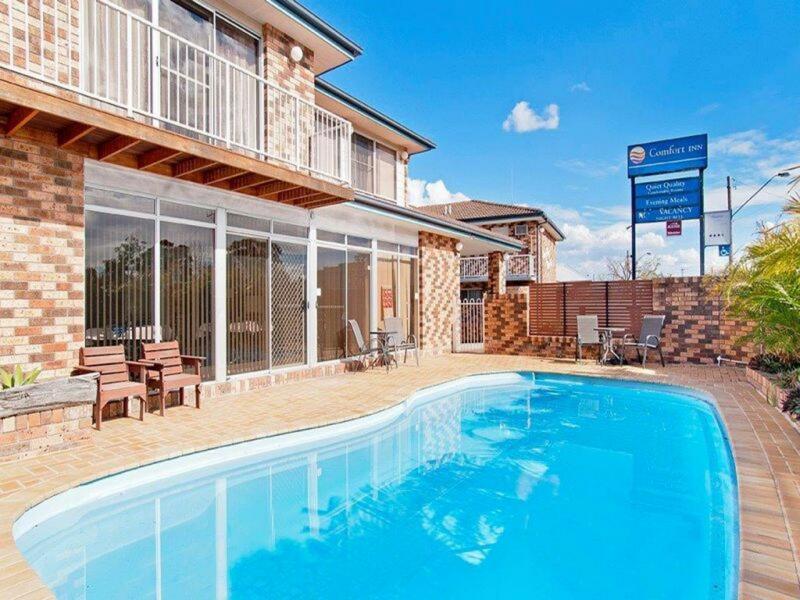 Location: One of the major towns on the rivers of the NSW Mid North Coast, Taree is idyllically situated on the Manning River 317 km north-east of Sydney with the Pacific Highway running right through the town. It is a big, modern, attractive town servicing the surrounding rural industries and driven by the tourists and travellers who pass through the town. It is located 16km inland from the mouth of the Manning River and consequently has tended to develop more as a service centre and stopover point than as an actual tourist destination. 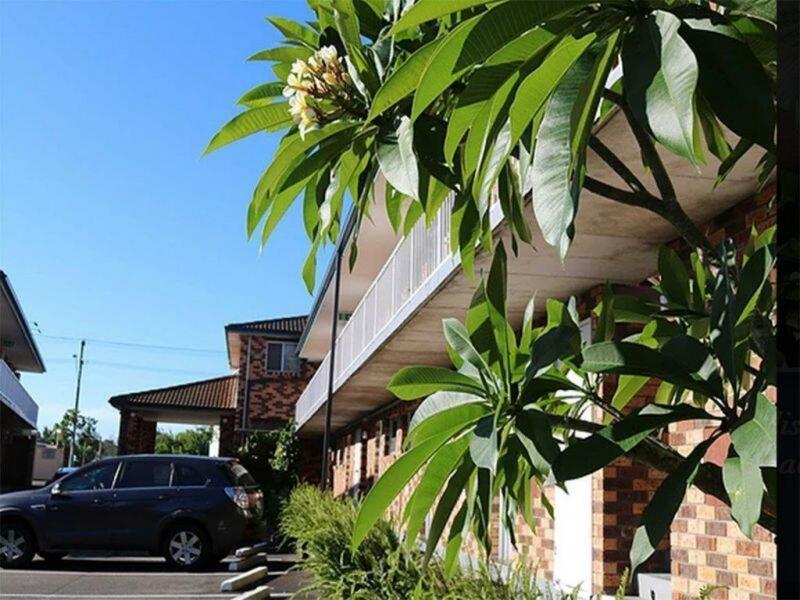 Today Taree is a successful rural centre sustained by a wide range of activities including dairying, a timber industry, leather goods and engineering works. Taree CBD, centered along Commerce Street, together with shopping centre development to the west, provides a broad range of retail and commercial facilities. The town has a full complement of community facilities including a hospital and rail and airport access. The town also serves as a regional centre for other coastal towns in the Great Lakes Shire, being Forster and Tuncurry, approximately 35km to the south-east.